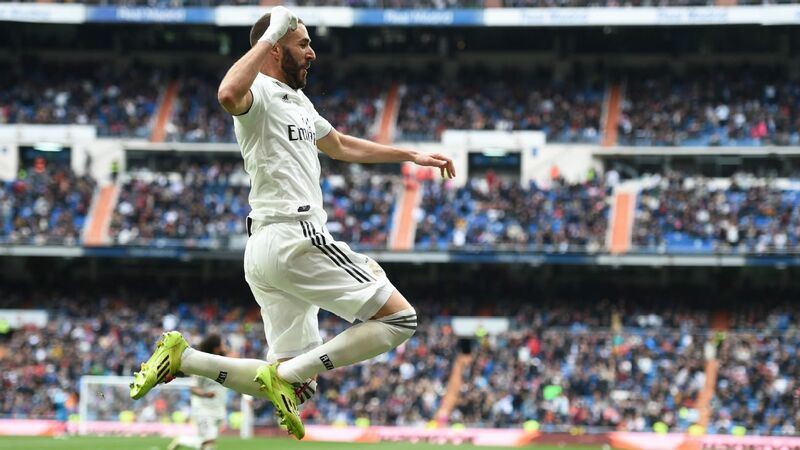 On Friday night, the club that languished at the bottom of La Liga with a miserable six points just a year ago should have reached the top of Spain's Primera Division. That they fluffed their lines is just an anecdotal detail. 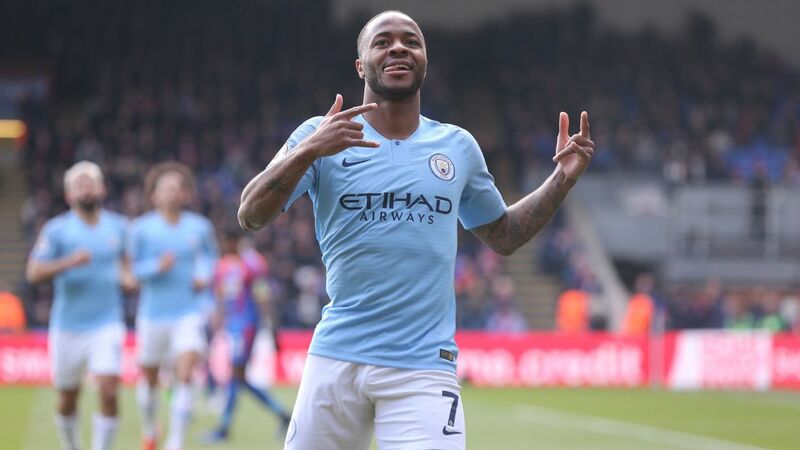 By Saturday lunchtime, a club that should only really dream of being in la Liga, with the same dose of reality as a 5-foot-5 guy might dream of starring in the NBA, utterly thrashed the reigning European champions. Destroyed them, 3-0. It could have been double that. 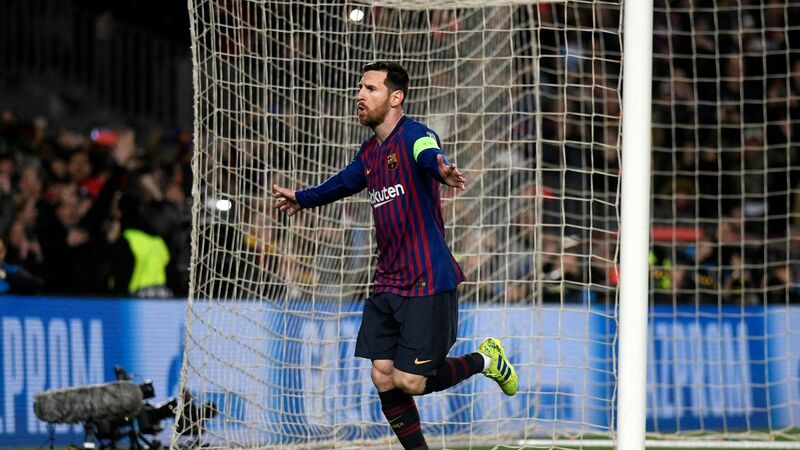 Then, on Sunday afternoon, a club that hasn't won Spain's title since a year after World War II, a time when they only needed to register 14 victories to become champions, vaulted Real Madrid, Barca and Atletico to proudly lodge themselves top and clear at the head of La Liga. I'm talking, in order, about Alaves, then Eibar and finally Sevilla. It's possible you'd already figured it out. After all, this is a Spanish season that carries all the unexpected punch of a chocolate cookie filled with Tabasco sauce. On the outside, it looks like it should be straightforward: One little bite to savour the expected flavour, however, and there's gunpowder on your palate. For example: Barcelona have (on occasion) produced just what it says on the tin that they're "supposed" to produce. Brilliance away to Spurs, an historic hammering of Real Madrid in the Clasico, two epic performances against Inter Milan and the Spanish Supercup tucked away in their trophy cabinet. Business as usual, right? Wrong, wrong, wrong. 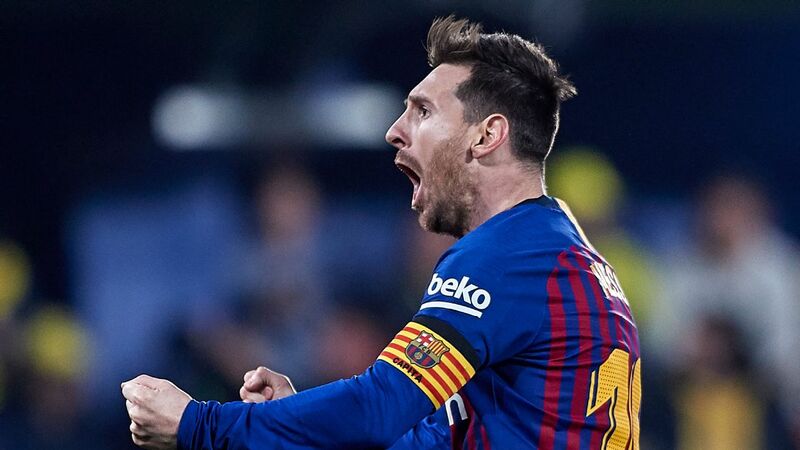 The Camp Nou is usually the Catalan club's hostile fortress, the place where a winning campaign isn't just planned out, but ruthlessly executed. 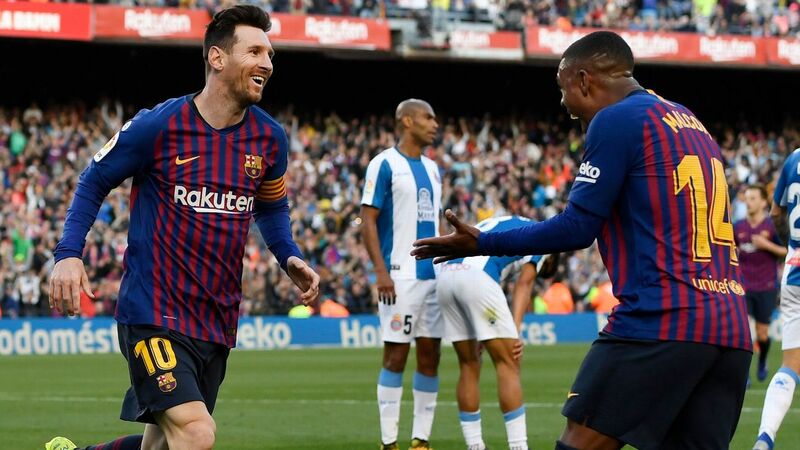 This season, Alaves and Espanyol already own better home records than Barca, who have tossed away a brutal seven points at HQ after just 13 weeks. 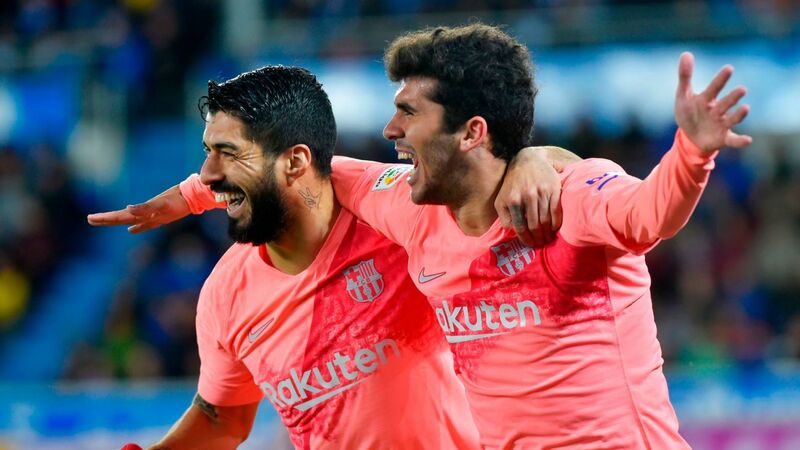 Meanwhile if Leganes, who have played one fewer game than Barcelona, win their outstanding match at Butarque, they'll match the Spanish champions' current point haul at Camp Nou. It's pretty remarkable. 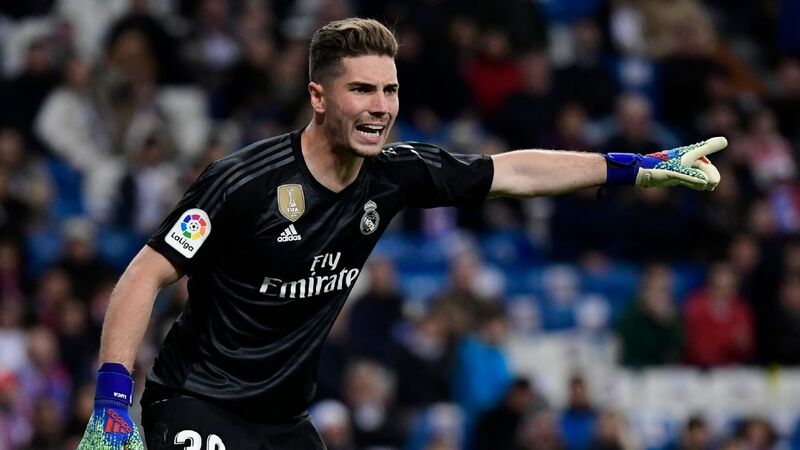 Take Madrid, who have made Europe kneel for the past three seasons, breaking all records in the process. 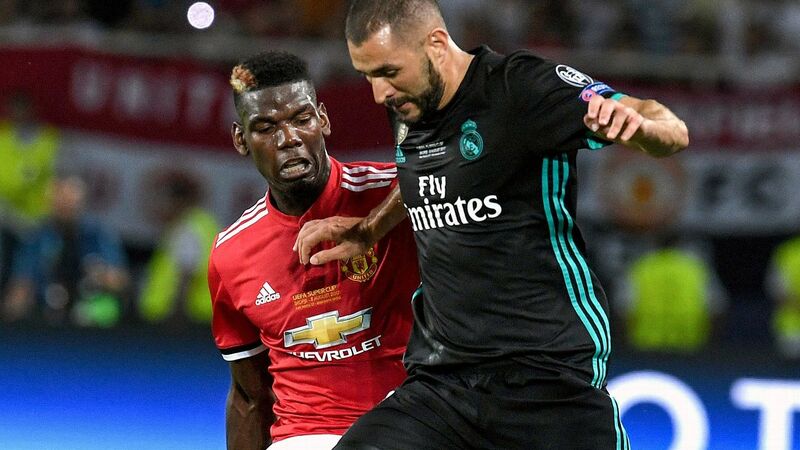 They have equalled a 42-year-old high-mark since Bayern Munich were the last club to hoist that "Cup with the Big Ears" three times in a row, yes, but also the only club to ever win the Champions League three times back to back, never mind twice. 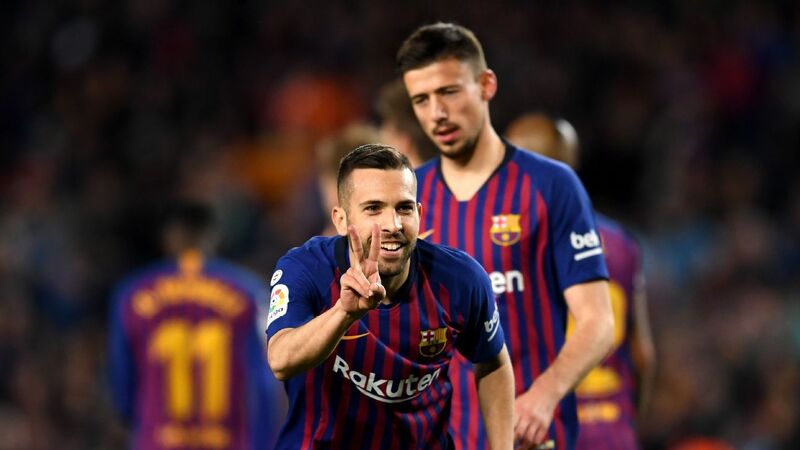 Yet it's also a hard fact that they've very rarely been as humiliated as when, over the past few weeks, they've surrendered all nine points against Levante, Alaves and Eibar. 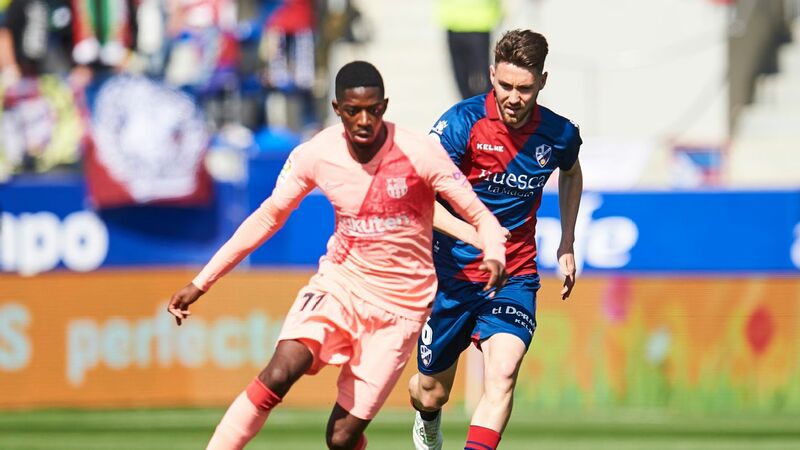 Perhaps their two crushing losses against Sevilla (3-0) and Barcelona (5-1) are aesthetically uglier than the defeats to Levante and Alaves, but at least those two sizeable clubs are traditional rivals and have succulent budgets at their disposal. 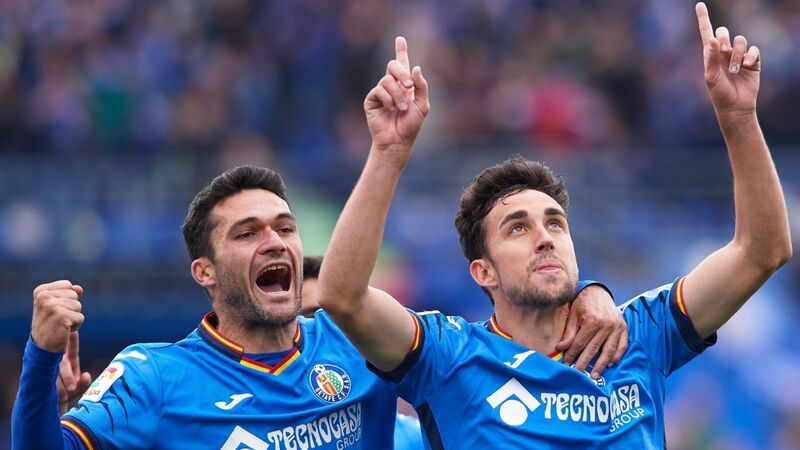 Meanwhile, Levante played -- and won -- at the Santiago Bernabeu as if they were used to lording it over Los Blancos: they were smarter, sharper, more elegant and comfortable in defending their lead. 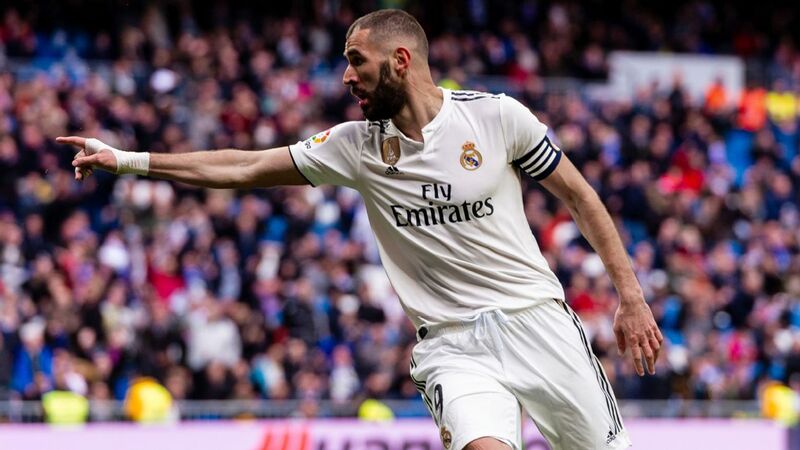 Real Madrid's calamitous season is contributing to the joy of watching La Liga, as smaller teams like Eibar have manhandled the three-time Champions League winners. Alaves simply had a better training-ground routine up their sleeve for Manu Garcia's winning goal from a clever set play, but they were distinctly fitter and more durable than the European champions on an evening when, for my money, Julen Lopetegui's regime (which would totter on for another couple of defeats) was effectively sentenced to the guillotine. As for Eibar, the town has a population of 27,000, about a third of the capacity of the Santiago Bernabeu, their ground seats just 7,000 fans and their feat of scoring three times against Santiago Solari's beaten and bedraggled superstars on Saturday equalled the total times they'd hit the net against Madrid in club history. And let there be no doubt: Not only did Thibaut Courtois make saves that prevented the final score from being historically humiliating, but had the match been marked like a boxing bout, the TKO verdict would have come long before the 90th minute. These are just a few emblems of one of the oddest, most anarchic, entertaining and troubling seasons in Spain's recent history. Only one of the top eight going into this latest weekend actually won their match. Only 23 of the first 70 La Liga matches this season were home wins, too: Spanish teams really love the idea of an away victory, but that's a remarkably low percentage of teams able to win at home. 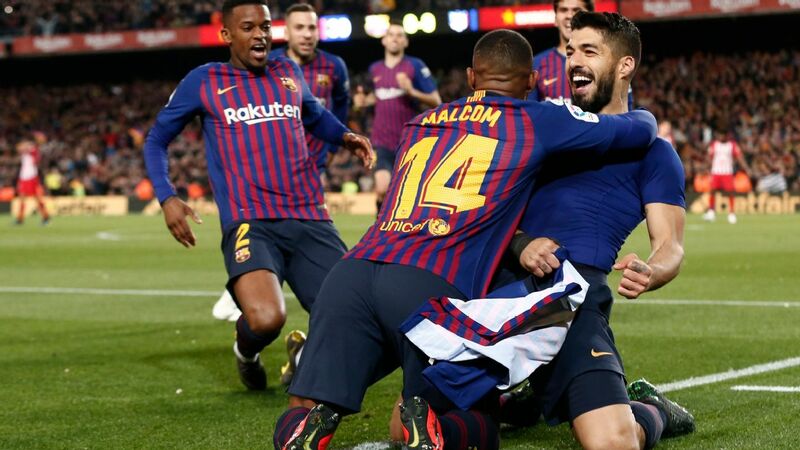 Barcelona won their big trophy hauls under Pep Guardiola and Luis Enrique with a goals-against total ranging somewhere between 21 and 24 for a single season. By week 12 this season, they'd already shipped in 18 times: vastly inferior to their normal ability to keep clean sheets. 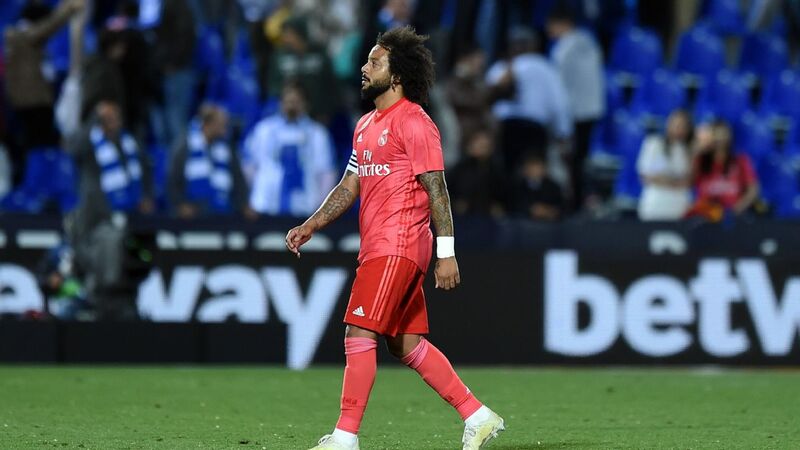 Meanwhile, Madrid have set their historic low mark of minutes without scoring across all competitions, a run of 481 minutes that ended only with Marcelo's "consolation" strike against Levante. Atletico Madrid are still behind Barcelona, but the tussle for supremacy in a wide-open season is making La Liga into must-see TV. Back at the beginning of September, Celta Vigo tore strips off Atletico, winning only 2-0 when a fatter, bulging scoreline would have better represented the way the match went. Under their new Argentinian coach, Antonio Mohamed, they were unbeaten and two points off the top. Fans at the Balaidos roared their approval. 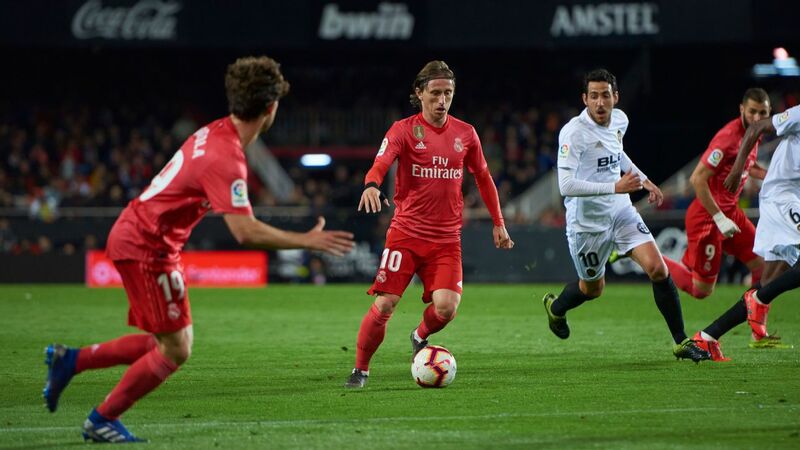 A couple of weeks later, Sevilla were taken to the cleaners at home by a rough-and-tumble Getafe and again, the two-goal defeat looked generous. To Sevilla. It followed Sevilla's toothless 0-0 draw against Villarreal and the ultimate unpardonable sin: losing the city derbi to Real Betis. The Sanchez Pizjuan fans that night, after the humiliation to Getafe, roared that they wanted new coach Pablo Machin sacked there and then. Even given all that info, what's the situation look like now? Celta have sacked Toni Mohamed, continue to free-fall and suddenly look vulnerable to a bigger club coming in and paying the buyout clause for their brilliant captain, Iago Aspas. Sevilla, by comparison, are now Liga leaders, also top of their Europa League group and the clamour is for Machin to be given a new contract -- just six months after joining the club -- so that he can't be tempted away. Betis won at Camp Nou for the first time in two decades and Christhian Stuani, now 32, is scoring at a greater rate than at any time in his career. Before Saturday night, Diego Costa didn't have a league goal since last February. 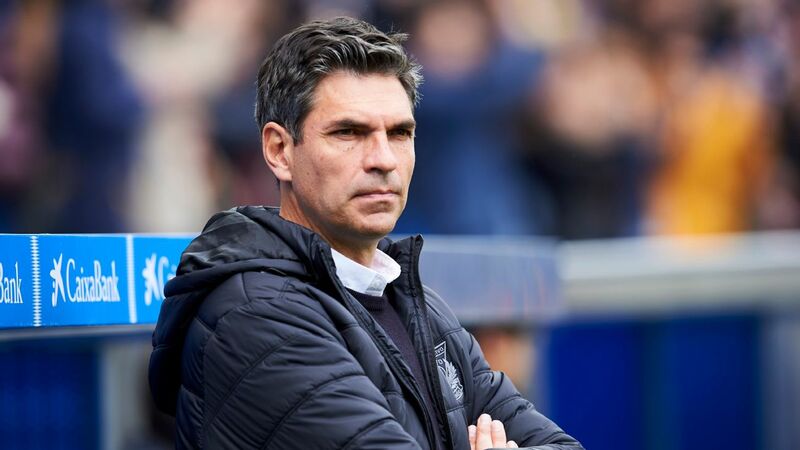 Athletic Club are in grave danger of being relegated for the first time in their entire history, while promoted Valladolid took over 400 minutes to find the net for the first time this season but are only three points behind Real Madrid. Oh, and they're owned by "O Fenomeno," Ronaldo. Up is down, left is right, east is west: This Spanish season is utterly topsy-turvy. For years, La Liga has been, by far, the best championship in the world for technique, tactics, creativity, quality, forward-thinking development and spectacle. Now it can add utter unpredictability to that list.